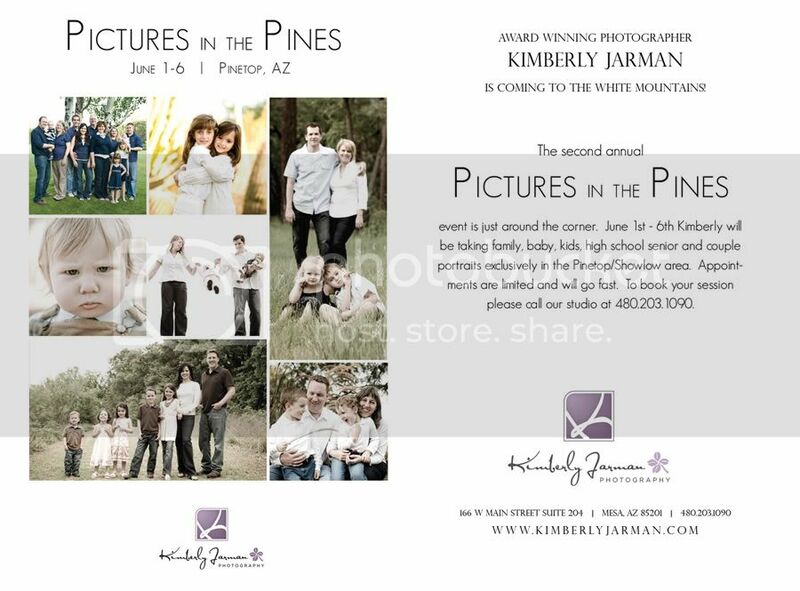 I'm so excited to announce our 2nd Annual Pictures in the Pines. 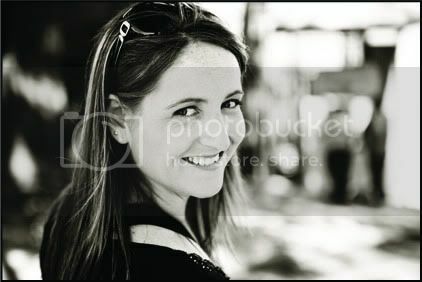 June 1-6 I will be taking portraits exclusively in the Pinetop/Showlow area. If you haven't had family pictures taken in awhile or were wanting to get some taken, now is the time to do it. Get out of the heat of the Valley and take a day trip, weekend trip, or heck even the whole week, to go up to Pinetop and enjoy the cool weather. We have a couple of amazing locations to take pictures in and they are unlike anything that you will get in the valley. Green, trees, beautiful fields. I promise you will love it. The price is $500 and with that you will receive a credit worth $300 to purchase prints. I'm not sure if I will ever do this again, so you should all take advantage of it now!!! Call us to schedule your time. We only have a few sessions available and are going to book fast. Can't wait to see you all up there... i'm so excited for the cool weather!